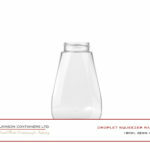 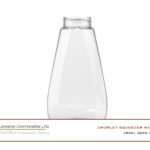 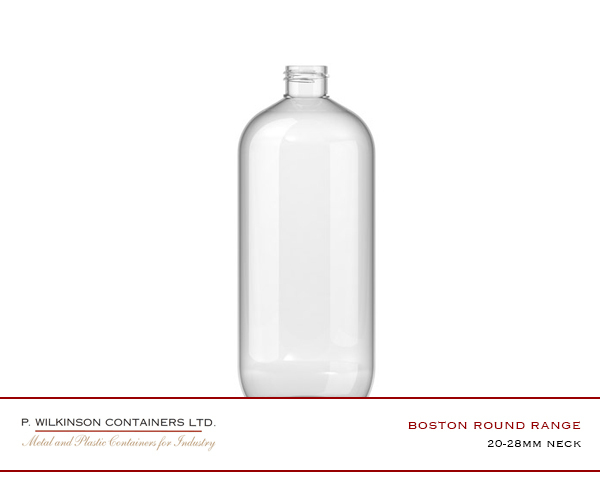 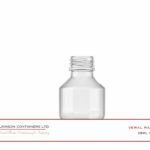 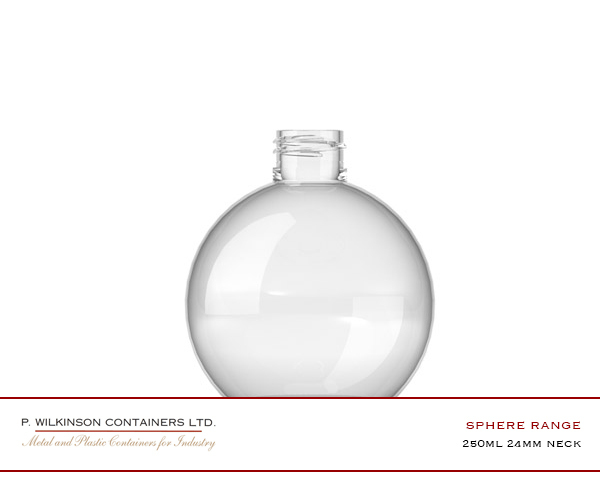 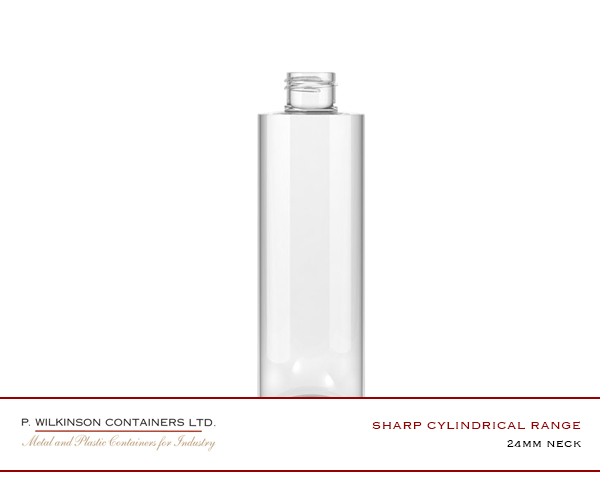 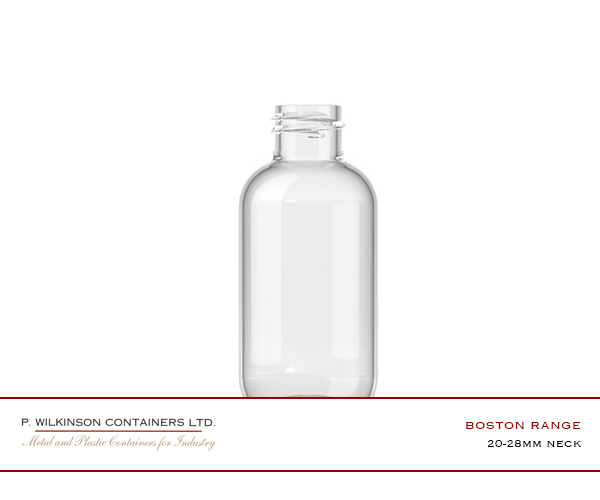 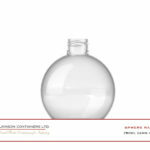 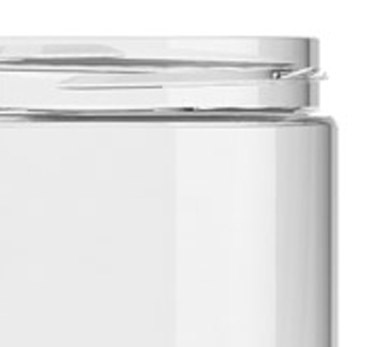 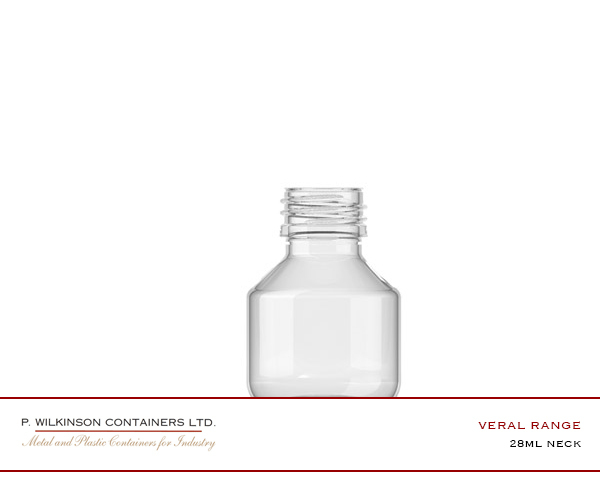 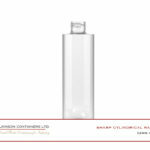 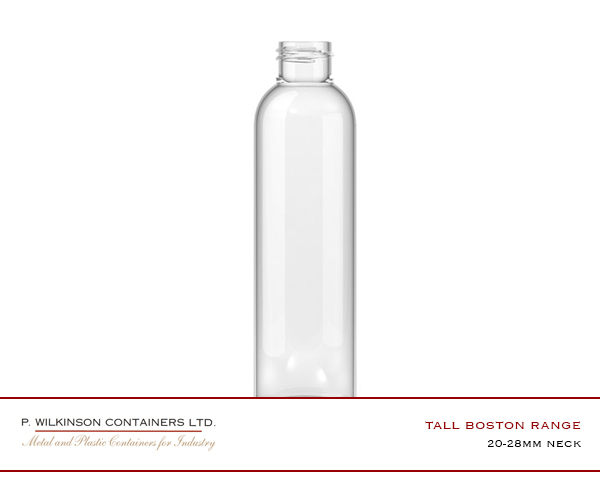 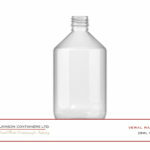 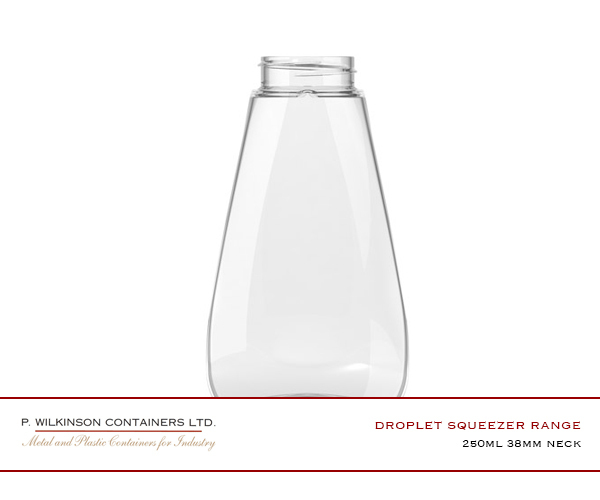 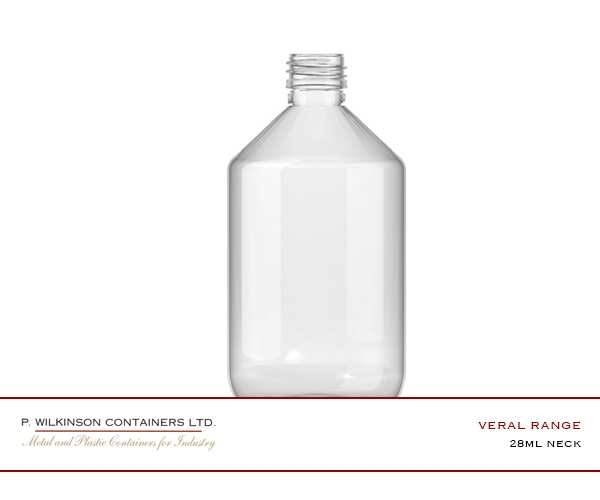 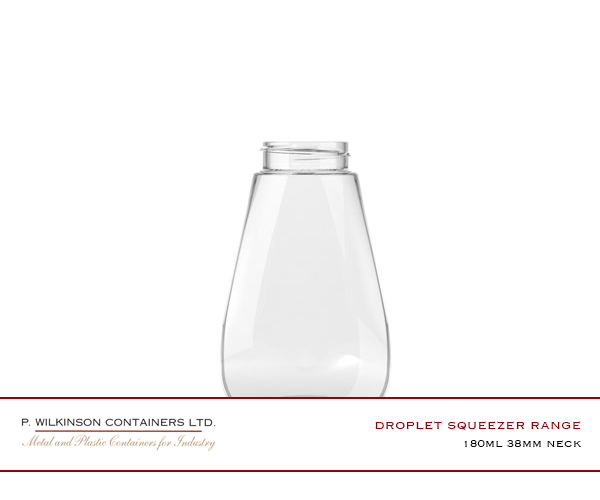 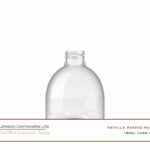 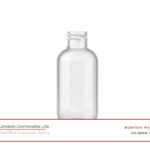 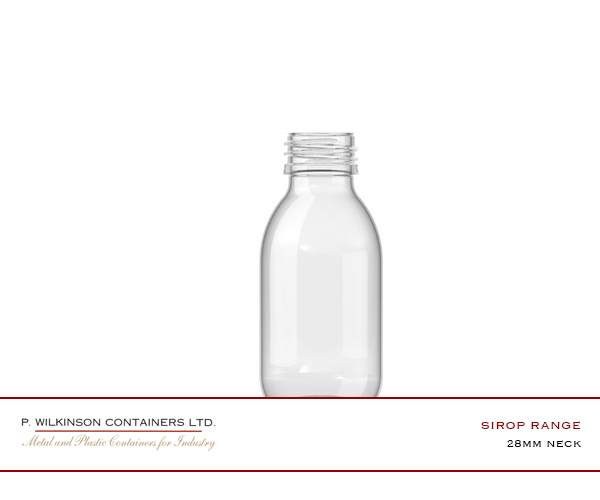 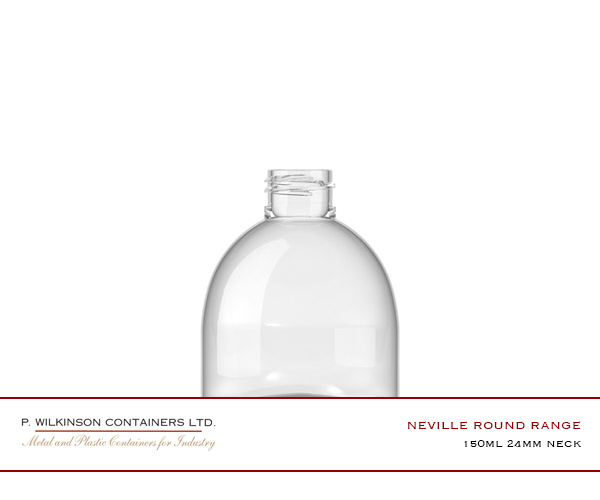 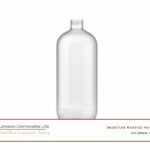 Plastic Bottles (PET) - P. Wilkinson Containers Ltd.
Our PET bottles come in many neck sizes, volumes and heights. 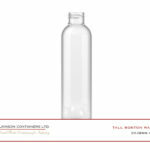 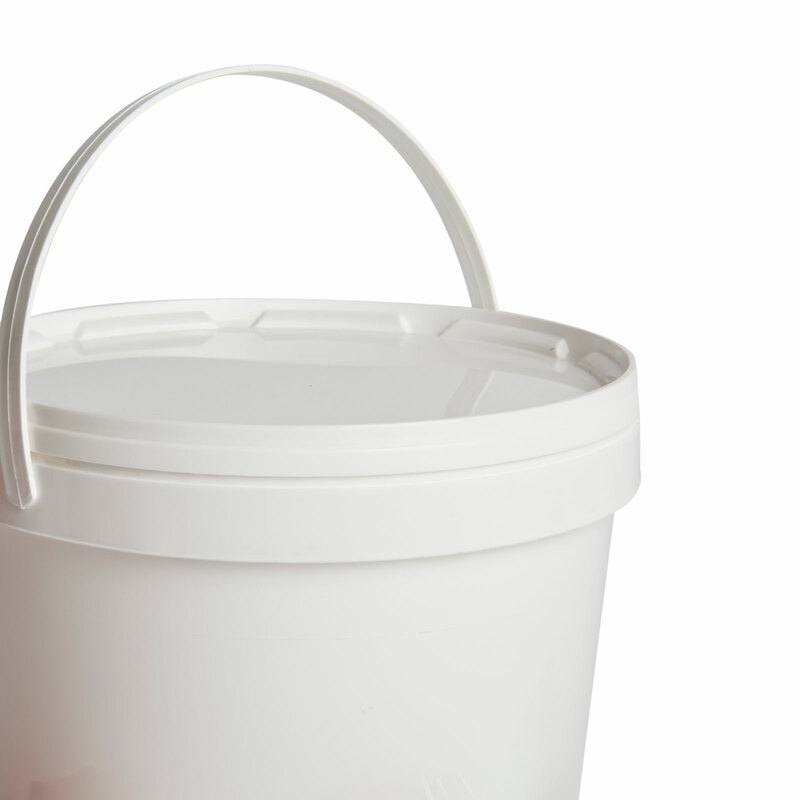 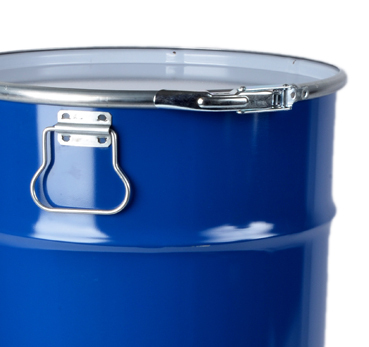 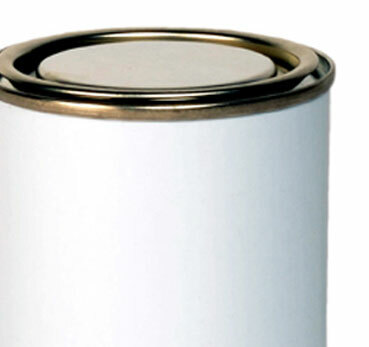 We offer metal, plastic, screw, flip, wadded and tamper evident caps to suit your product. 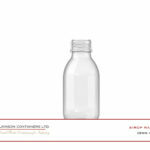 They are designed to be suitable for a variety of uses and markets, but are most common among the drinks, juice and smoothie markets as well as many of these bottles being used for personal care items such as moisturisers, cream, soap and shampoo.